We have another patch for KnS2 to correct a few minor issues (some typos, a couple of blank lines and some small UI bugs). Grab it here. To install, extract the patch into the game directory. Alternately, you can re-download the game from your account page to get the updated version of the game with no patching required. You do not need to have the previous patch installed. For Mac and Linux users: updated versions of the application will being uploaded soon. 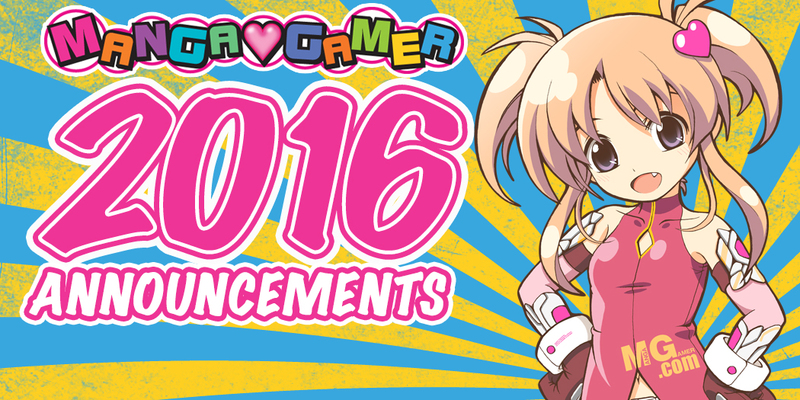 You’ll be able to download the updated version of the game from your account page. We will update this post when that’s finished. The Mac and Linux versions of KnS2 have been updated. Please redownload from your account page for the updated version of the game. Thank you to everyone who reported issues! 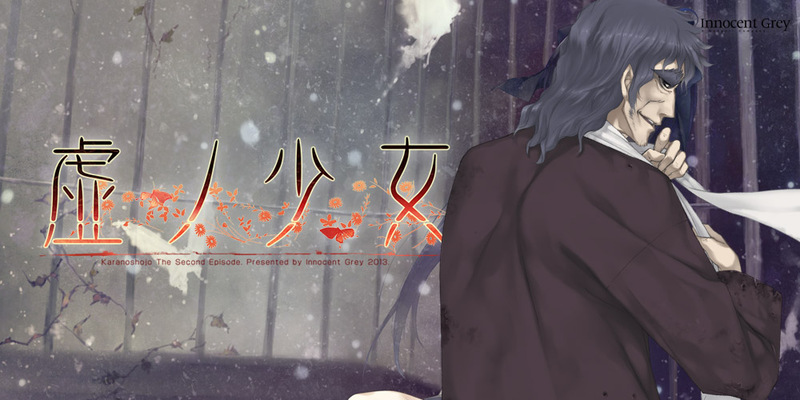 If you downloaded Kara no Shojo: The Second Episode last night and have encountered a graphics glitch where the screen is abruptly rendered upside-down, we have a fix for that! Just download the patchand extract the files into the game folder. You can also re-download the game from your account. If you have purchased and downloaded the game in the last few hours, you should already have the updated version. Please don’t hesitate to contact support if you encounter other issues or require further assistance with installation. 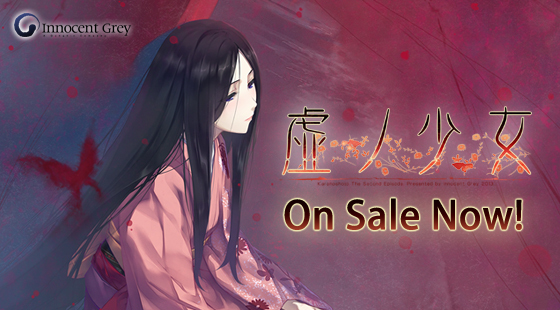 Kara no Shojo: The Second Episode Now On Sale! 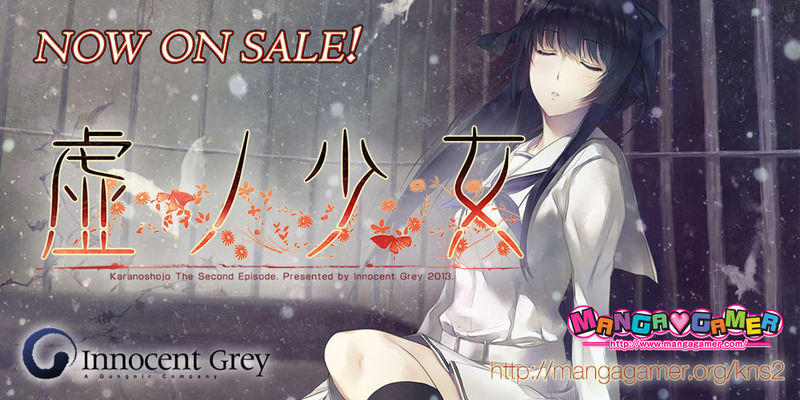 Innocent Grey’s Kara no Shojo: The Second Episode is now available for download for Windows, Mac and Linux platforms! 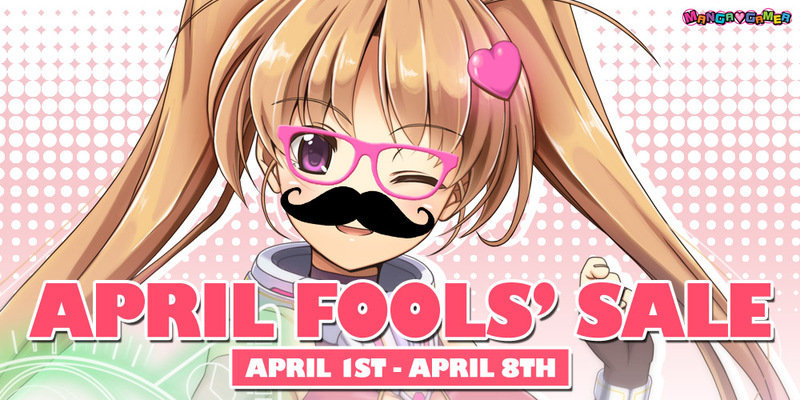 Check out the official site for more information about the title and some bonus materials.